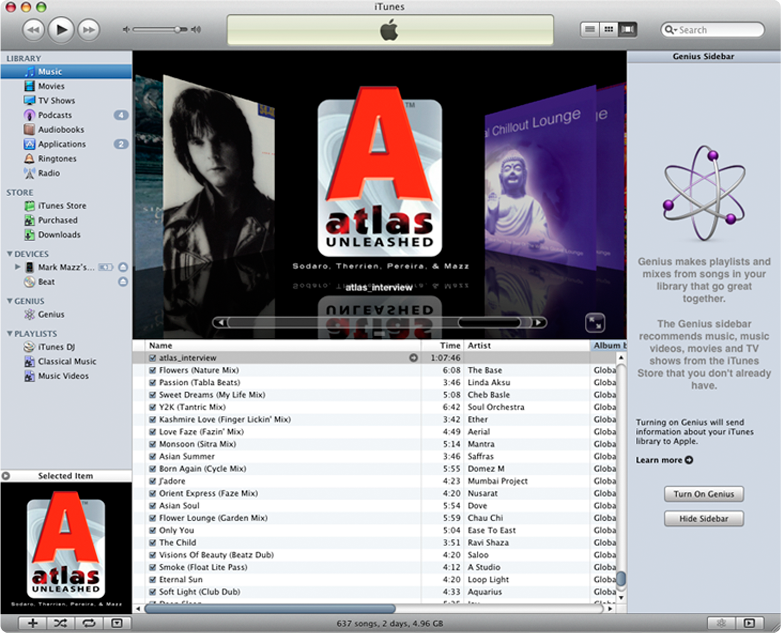 Lounge | Innovation, Inspiration... Atlas Unleashed! Atlas Unleashed conducted it’s first broadcast quality podcast on September 20th, 2009 as hosted by radio disc jockey, Sean Thetinman Tyler. Mark Mazz, Victor Tinajero, Michele Witchiepoo and Ravi Wilkie.